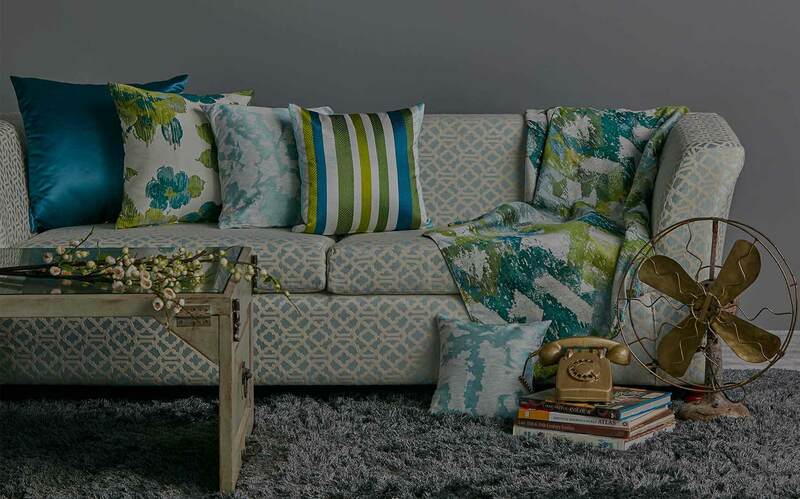 Fine Furnishings, Home Furnishing Fabrics & Upholstery Fabrics. With over 454 articles to choose from, RUMORS makes its latest launch a stellar one. Stunning plains perfect for upholstery, jewel toned embroideries, luxurious drapery , the onyx collection has a range of exciting fabrics to offer. 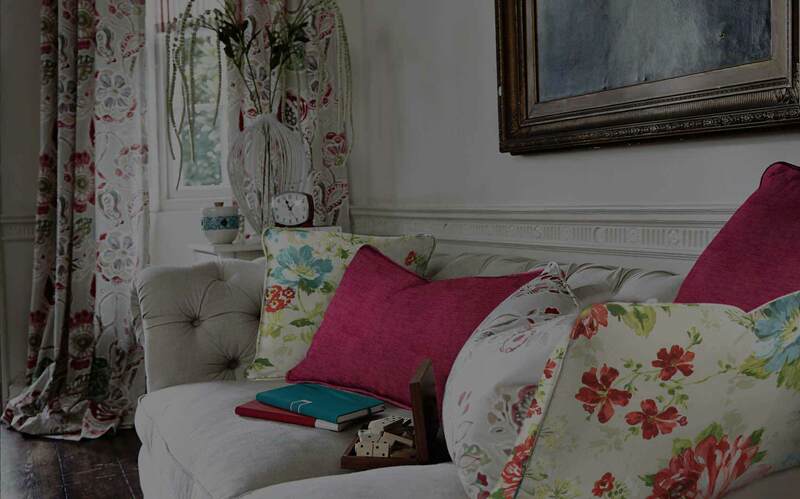 Designed with a discerning eye & manufactured with stringent standards, these fabrics are durable while being beautiful. World-class designs at affordable pricing to ensure your home looks classy, calm, colourful or just the way you want it to be. Welcome to Rumors : The one stop destination for all your furnishing needs. 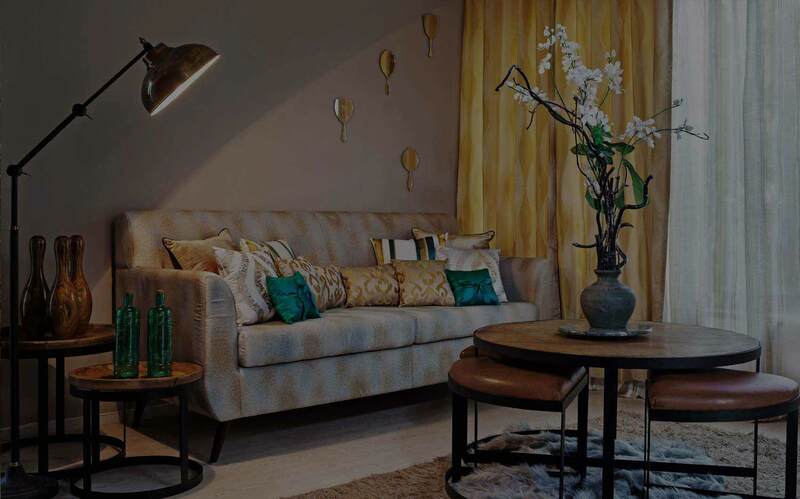 ‘Rumors’ has put together a collection of timeless creations that YOU could invite into your living spaces. 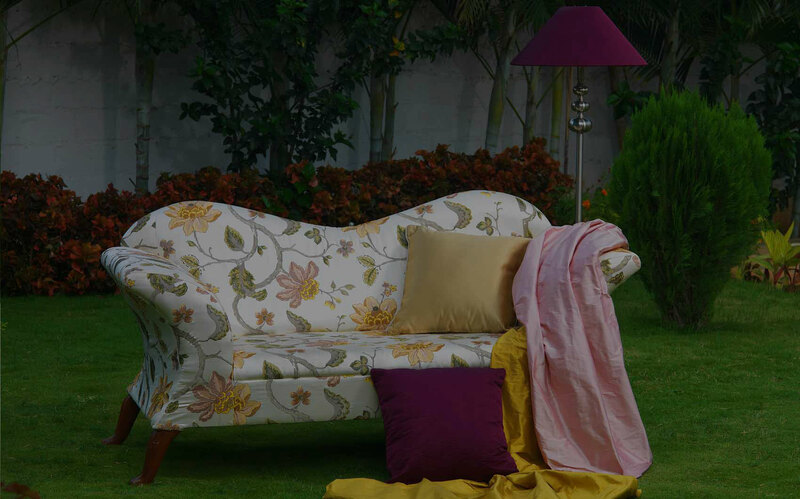 Our bright color palette, with intricate detailing and beautiful designs will leave you asking for more. Our creations are never going to tire or go out of style. That is our promise. Rumors’ opens doors to a different world of furnishings which goes beyond time. It offers a glimpse into a different way of life with an exclusive twist. Here you will finds loads of fresh ideas and décor inspiration. Wait no more…..craft the space of your choice with Rumors! Please use the contact us form below if you have any questions or requests concerning our services and products.